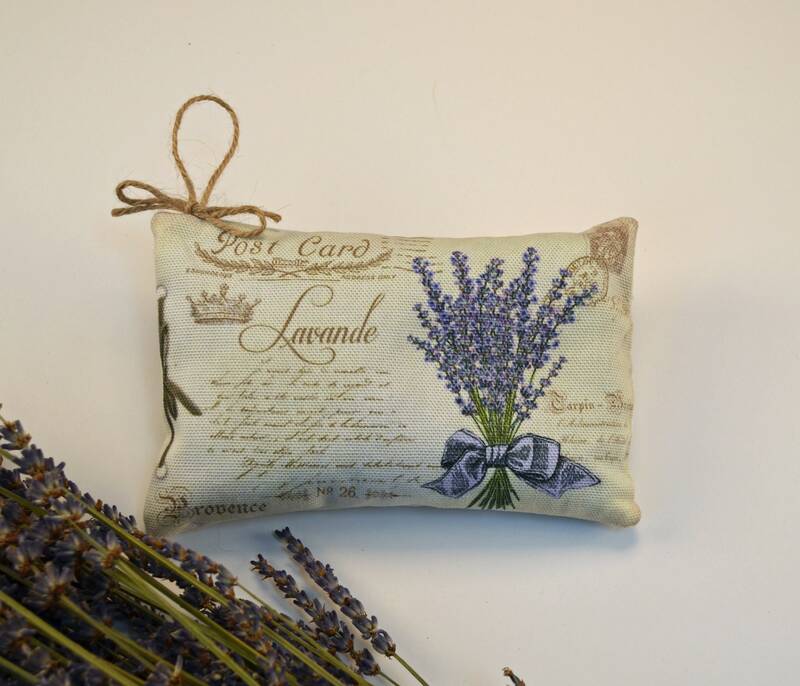 Lavender bouquet sachet. I love vintage postcards and use them on my pillows alot, so when I found this image I knew I had to use it on our new lavender sachets! 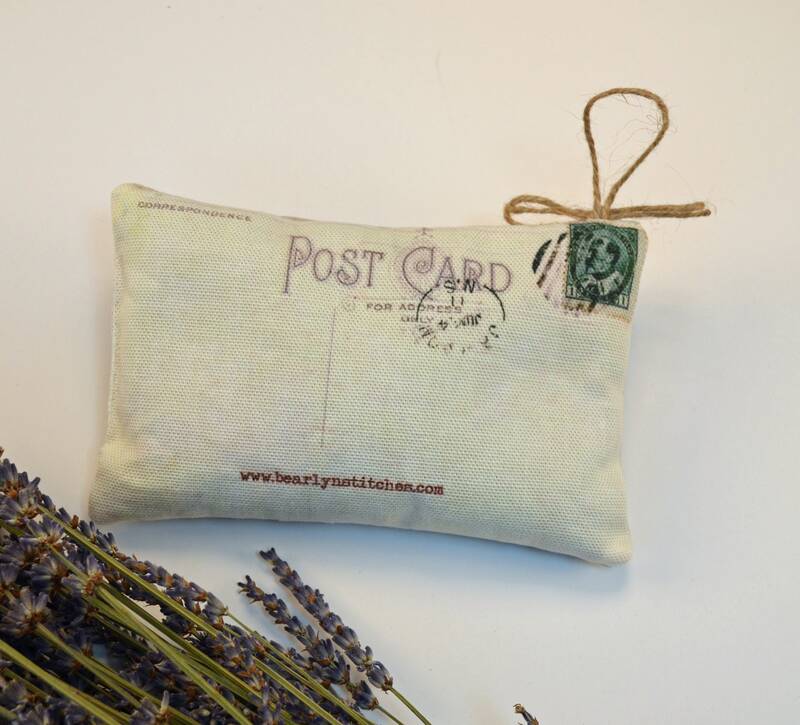 All of our lavender sachets are filled with 100% dried lavender flowers- no fillers!!! The scent is absolutely amazing! The second photo shows the back of the sachet- it's an image of a vintage postcard. Wonderful sachets!! My niece loves them. Thank you so much!